Why should you use a Childcare agency?? Choosing the best childcare solution for your family can be a daunting step for any parent or guardian. Your children’s welfare is of paramount importance and searching for your own Mary Poppins can be an incredibly overwhelming, stressful and time-consuming task – it is one of the biggest decisions you will ever make. Once you have decided to employ a nanny there are many options open to you to source one, online databases, websites, newspapers, you can even put up a notices in the local post office! So why use an agency? Nanny agencies, we have extensive knowledge in childcare recruitment, marketing, employment law, insurance & payroll, they can take the headache out of finding the right person and do all the hard work for you. Agencies have access to a vast database of prospective childcarers which enable them to efficiently match your requirements with the best possible candidate for your requirements, situation and lifestyle – almost like a match-making service! Agencies are experienced at meeting and interviewing childcarers, they can evaluate the credentials of each candidate through a process of conducting verbal and/or written employment reference checks, discussing and verifying their employment history, their level of training, future aspirations and personal circumstances. All good agencies will send you the details on suitable candidates, arrange interviews for you and should be able to give you interview tips, advice on salaries, details on contracts and payroll services. As an employer it is illegal not to pay a nannies tax and NI, you probably know this. But do you know you should have a written contract with your nanny and always agree a gross salary on the contract? Do you know what your nanny’s holiday entitlement is if they work 2, 3, 5 days a week? Then there is Ofsted registration, payroll services, pensions and contracts – quite a minefield for the first time employer! Lemonjelly prides itself on providing an efficient, friendly, proactive and professional service. We know our industry really well and can provide you with as much advice and support that you need. 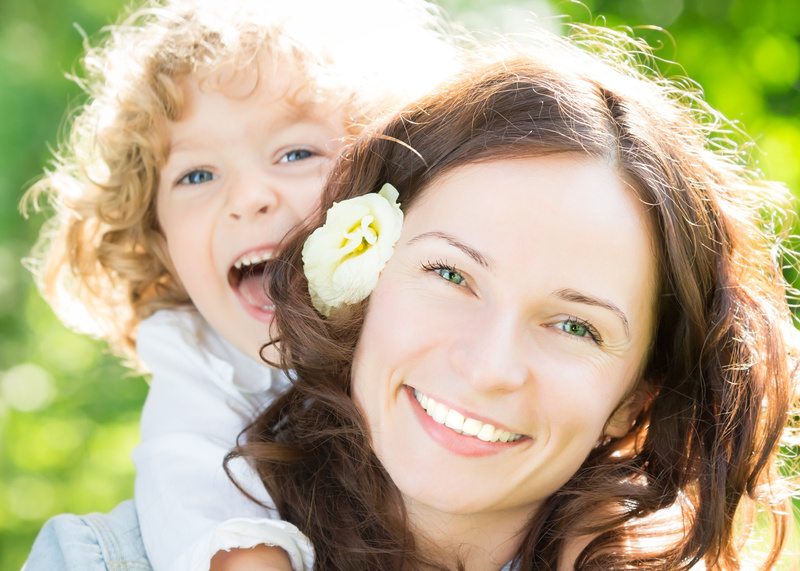 Free registration and competitive placement fees – only charged once nanny accepts a position with you. All our childcarers are qualified and / or experienced, have up-to-date DBS certificates, and are interviewed and reference checked by our dedicated recruitment consultants. We can provide Support and advice regarding contracts, payroll services, legal responsibilities, contracts, holidays and future training. Ongoing support – We keep in touch with our families and our Nannies during and after placement, providing dedicated support, assistance, and information. We are registered with the ICO (Information Commissioner’s Office), and show that they follow rules to protect your confidential data. 80% of our clients and childcarers come to us from recommendations and referrals. Your peace of mind is hugely important to us, and we take our responsibilities very seriously. One important note to consider if sourcing your own childcarer is that whilst there are many excellent childcarers to be found out there, a lot of the childcarers are paying to be on the site because they do not meet the registration standards required by an agency – unacceptable references, unexplained gaps in CVs, bad working practise. It is worth remembering that it is illegal for agencies to charge childcarers (or indeed any applicant) to register with them when looking for work so please bear in mind – why would a Nanny register online, when s/he can be helped for free by a Nanny Agency.